Log in to view your personal discounts! * All prices are including VAT and excluding shipping costs. 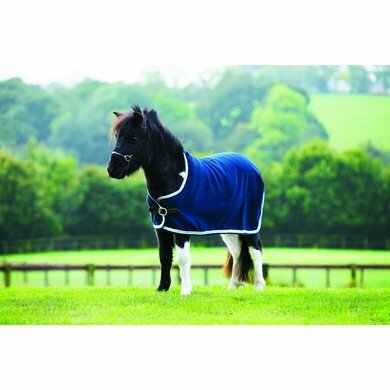 The Amigo Petite show blanket has a wooly outer layer (100% polyester) with a double decorative cord. The Amigo Petite line is specially made for mini horses. This high quality blanket drains moisture and sweat quickly. 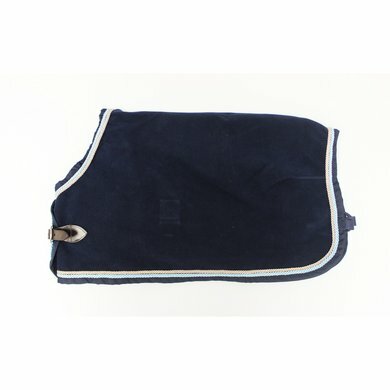 The blanket has a leather buckle closure and an invisible belly girth. * Required field. See our privacy page for more information . Unfortunately, questions about price and delivery are not possible, as this varies. We do our best to answer your question as soon as possible, you will get a notification of this by e-mail. and receive € 5,00 discount!